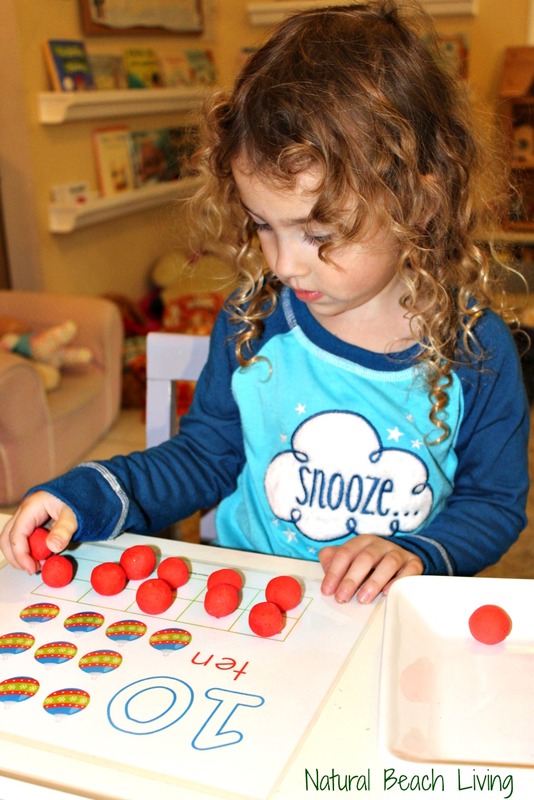 Number playdough mats are a perfect tool to use for toddlers, preschoolers, and kindergarten age children. 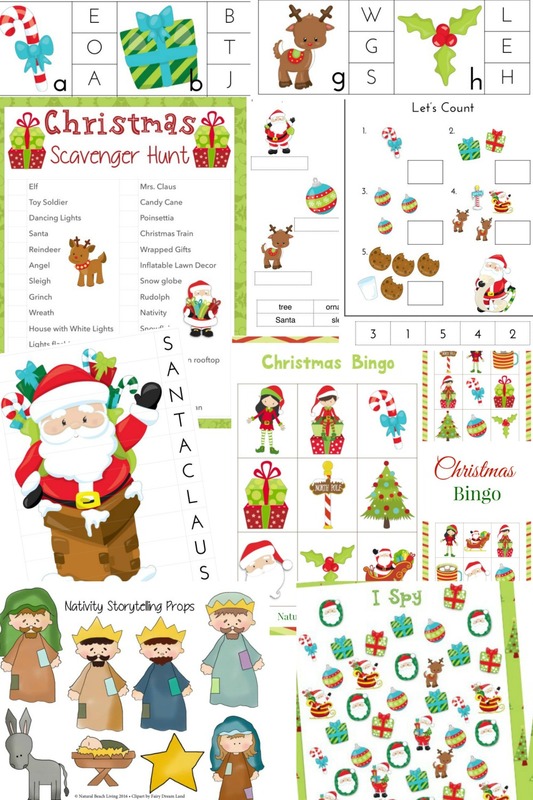 These Cute counting Christmas Play Dough Mats will delight your children and bring fun hands-on activities and fun learning to your homeschooling day or school day if you are a teacher. 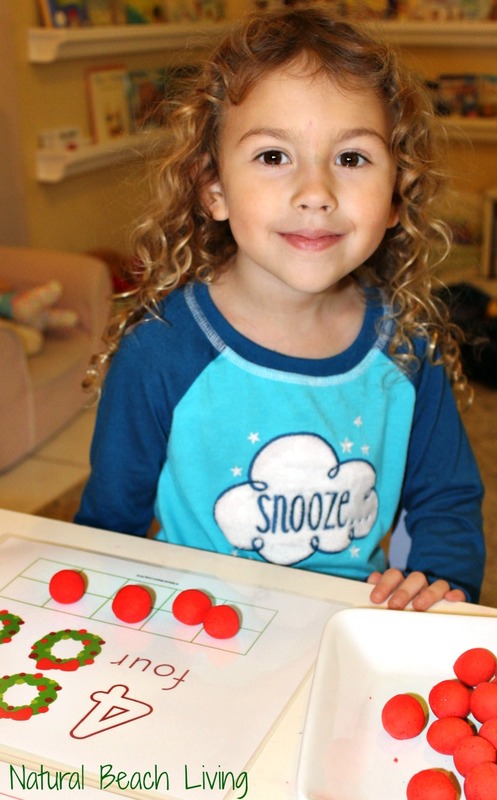 There are a lot of ways to use play dough mats. 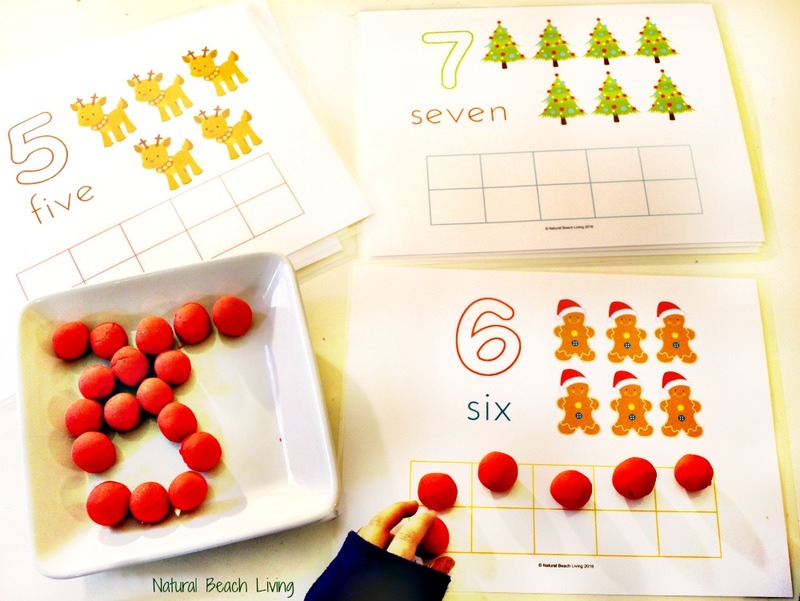 You can also use the play dough or counters to fill in the ten-frame. 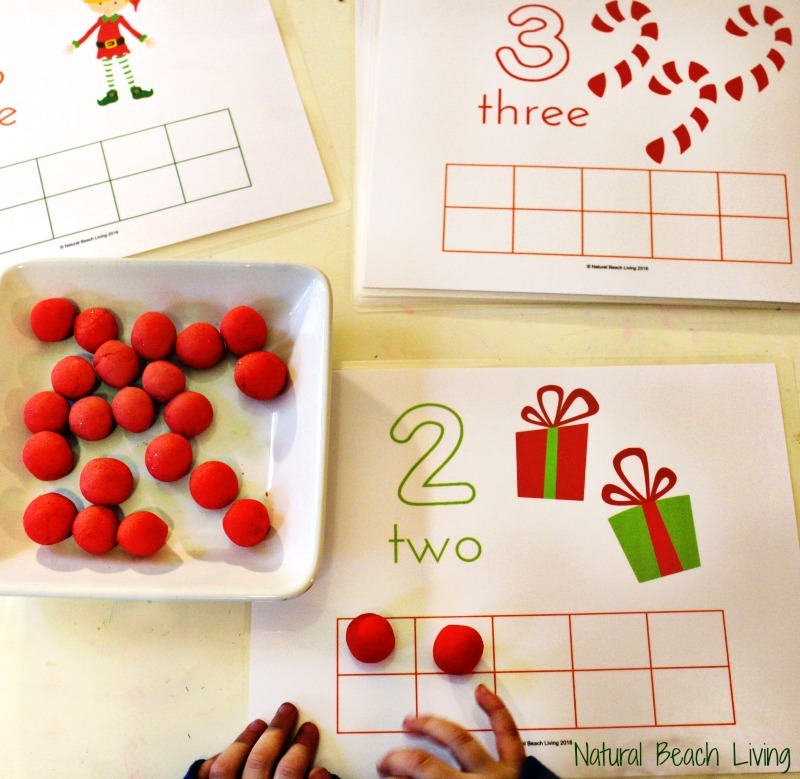 You can use any fun counters with these mats or this amazing peppermint play dough. 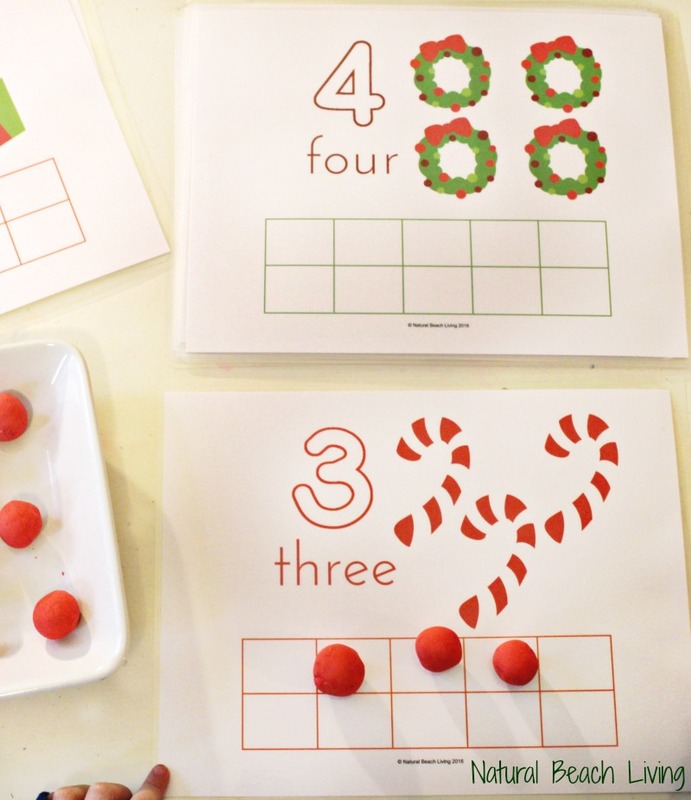 If you add making homemade play dough to your day, it’s great for practical life skills, math (measuring), concentration plus great bonding time. We have been enjoying these great counting mats almost every day. Bells loves them! 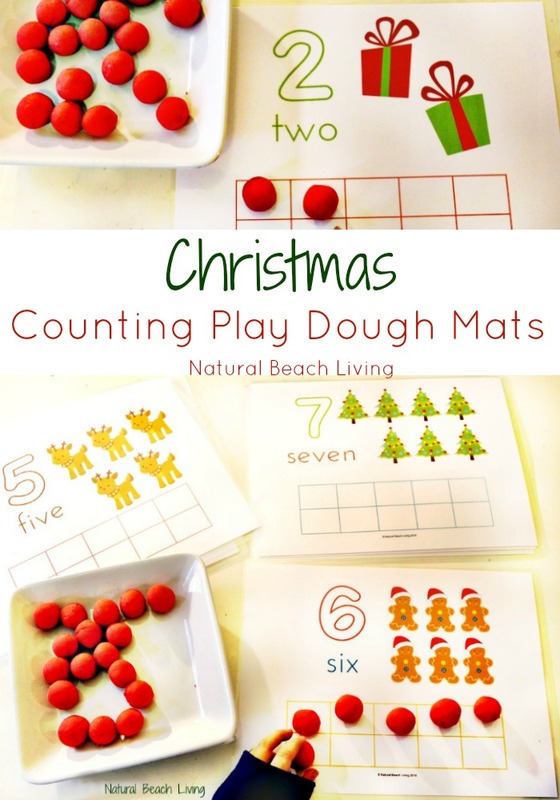 Have I shared how great these Christmas Play dough Mats are for math, concentration, working fine motor skills and more? The Number Mats 🙂 Grab a set here. 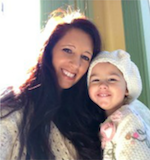 So glad I found your site! 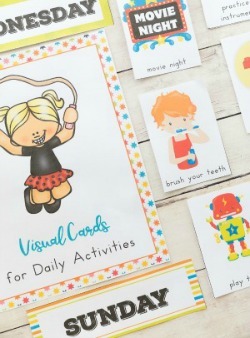 Your printables are so cute! !